One of our favorites! Capture your family’s lovable furry friends forever. 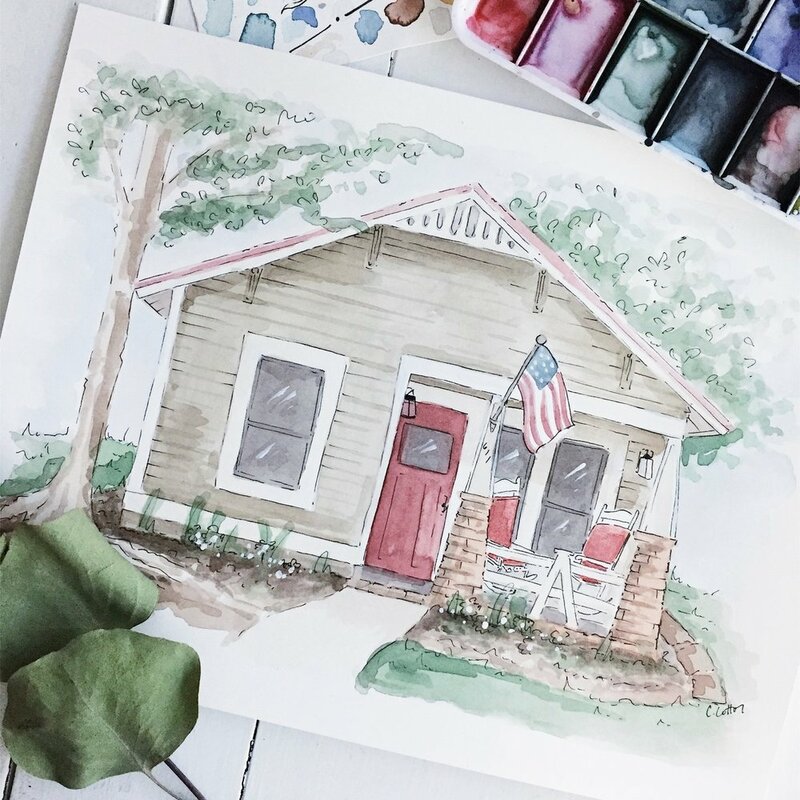 Never forget the day you said “I Do” with a custom watercolor illustration. Make your most precious moments last a lifetime. Remember one of your families biggest purchases in a special way. Share your stories of where you have been so that they can last forever. Celebrate your event with custom invitations. Capture your loved ones in a memorable way to be remembered for years to come. Show the world who you are with a one-of-a-kind portrait.